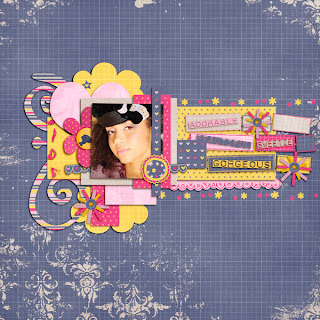 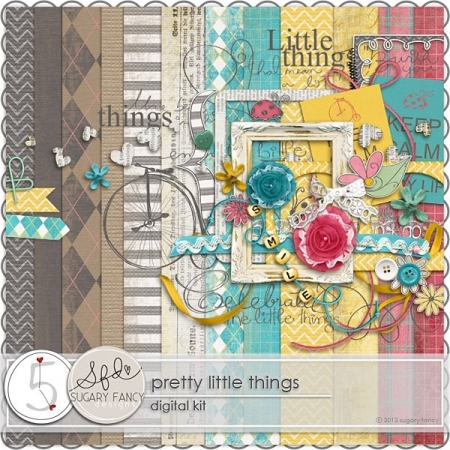 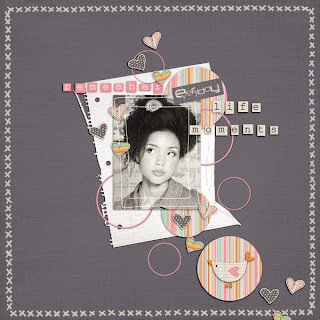 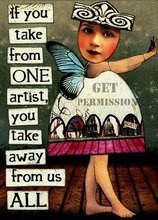 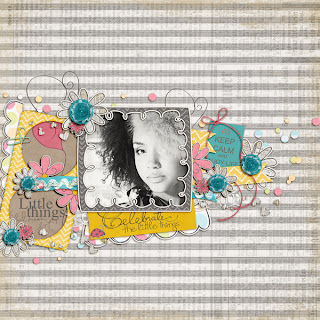 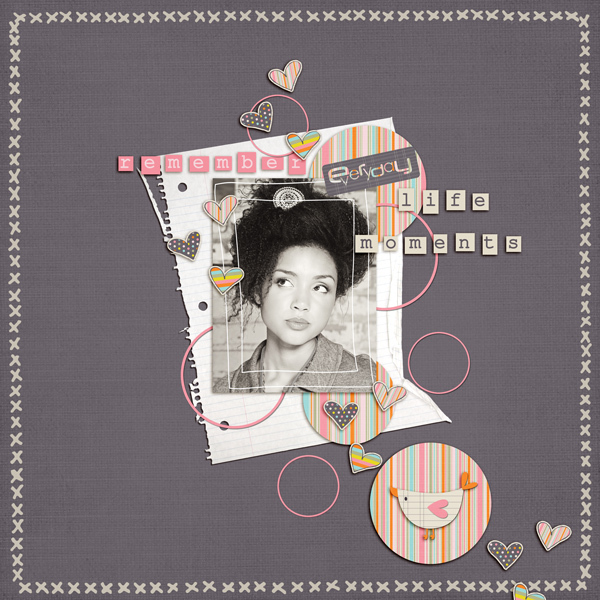 "Pretty Little Things" Digital Kit by Sugary Fancy from AfterFiveDesigns. 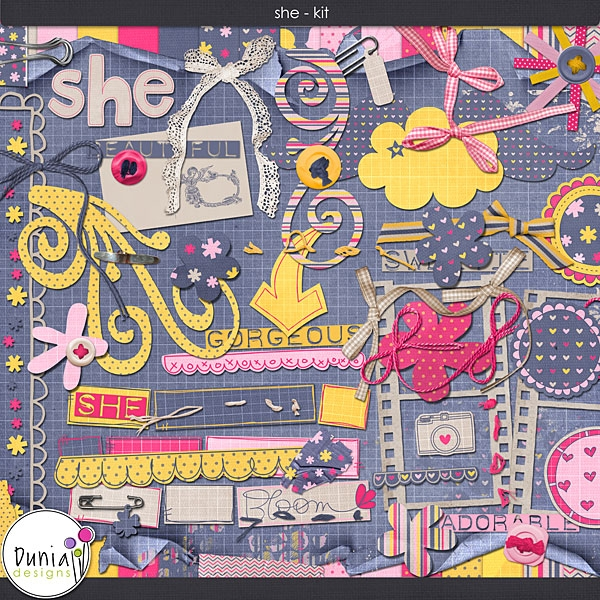 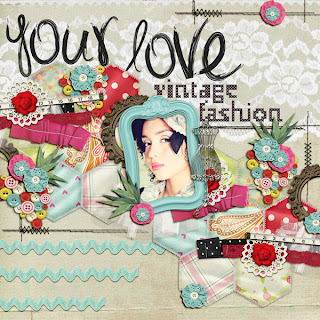 "She Kit" by Dunia Designs from MScraps. "Handmade" Kit by Boutique Cute Doll from AfterFiveDesigns.